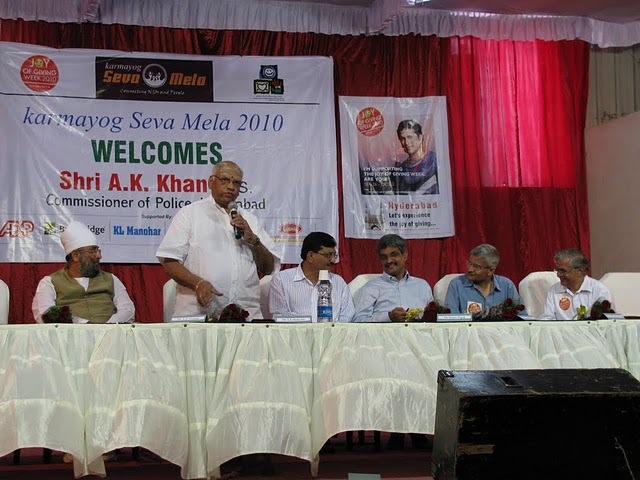 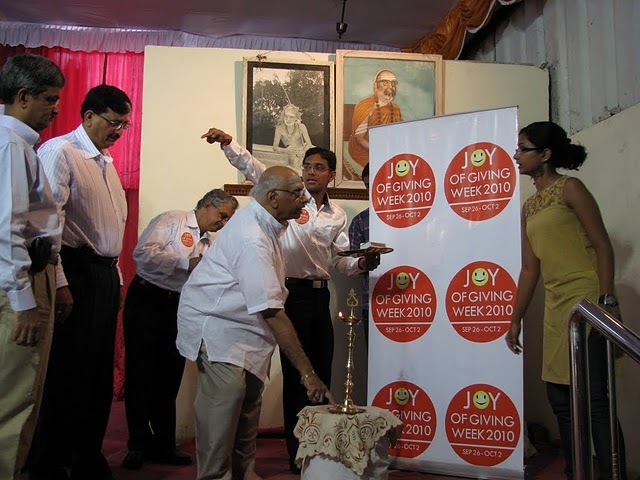 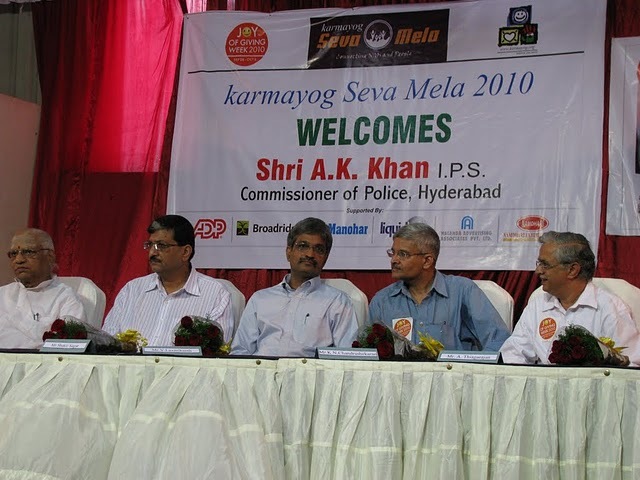 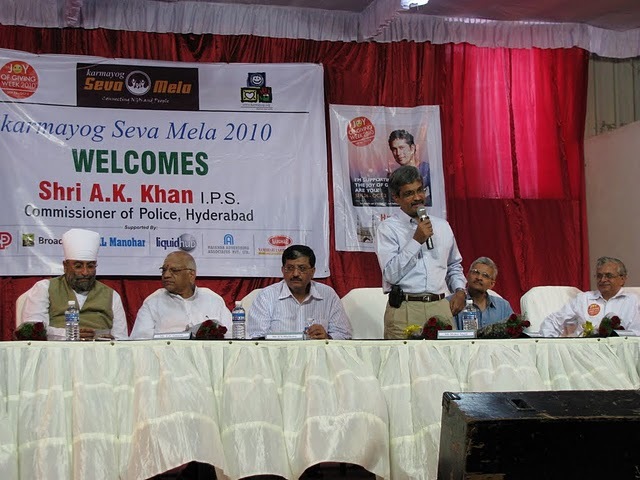 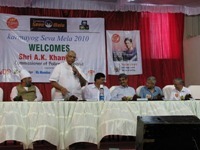 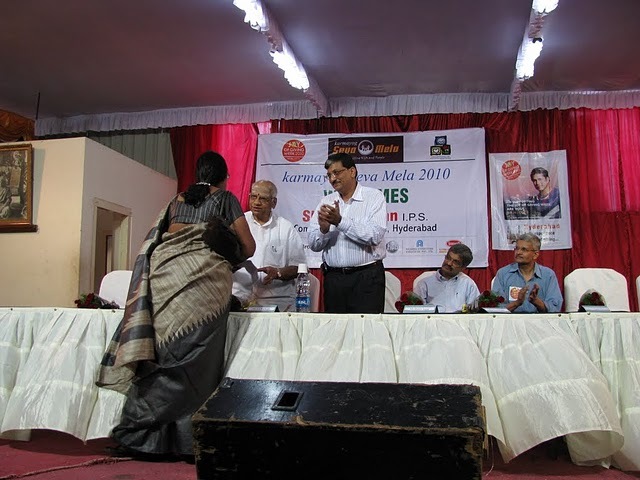 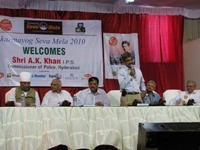 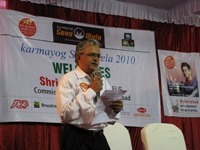 Karmayog Seva Mela is a unique event of connecting NGOs with people. 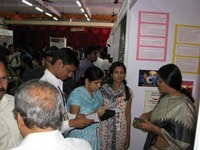 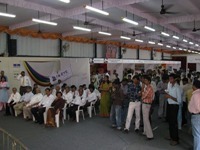 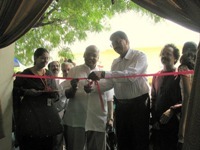 NGOs showcased their services and also sold their products. 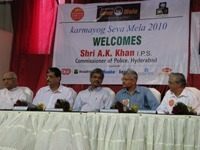 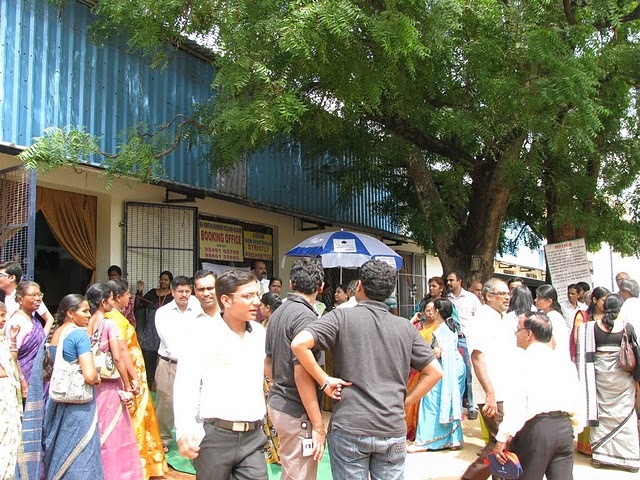 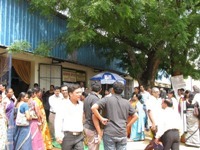 It was conducted on Oct 1 and 2nd, 2010 from 11 AM to 8 PM at Kamakoti Kalyana Mandapam, Padmaraonagar, Secunderabad. 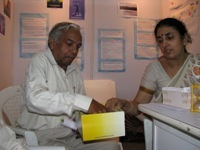 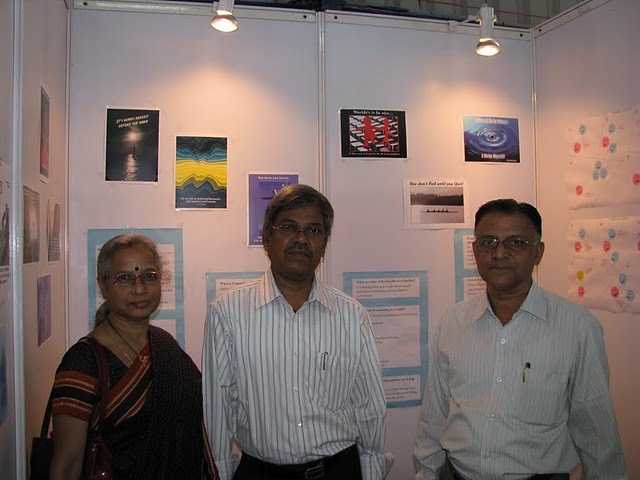 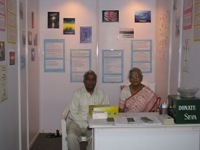 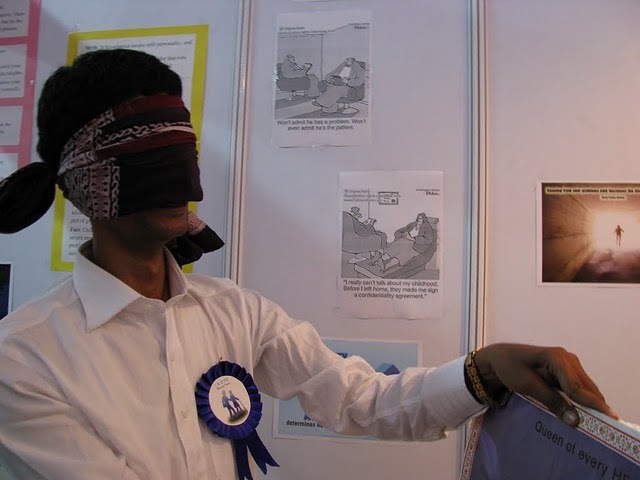 Seva, free and confidential counseling centre put their stall as part of their awareness campaign.